An annual international event for creative professionals working in the field of Young Audiences Music. YAMsession is an annual international event for creative professionals working in the field of young audiences music. 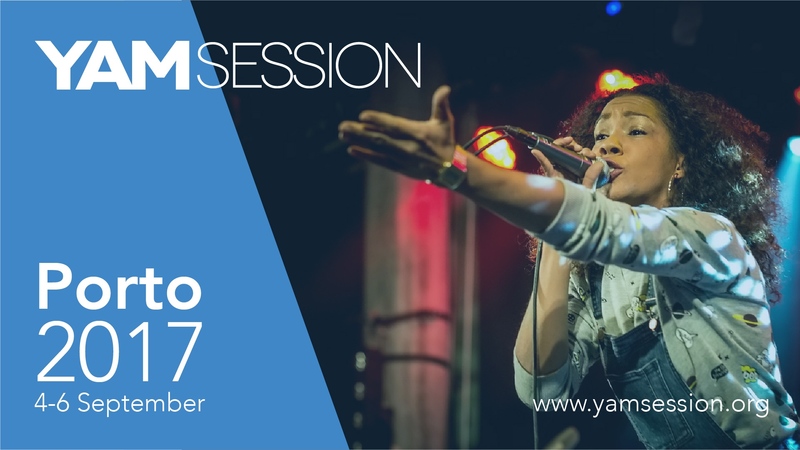 YAMsession takes place in a different country every year and includes showcases of the best young audiences productions from Europe and the world, a dynamic Producers Forum and a wide range of thought provoking presentations and discussions from international speakers. Delegates will also have the opportunity to enjoy the YAMawards Ceremony, where the world's best music productions for young audiences are crowned. This year's session takes us to the beautiful city of Porto in Portugal from the 4th to the 6th of September.